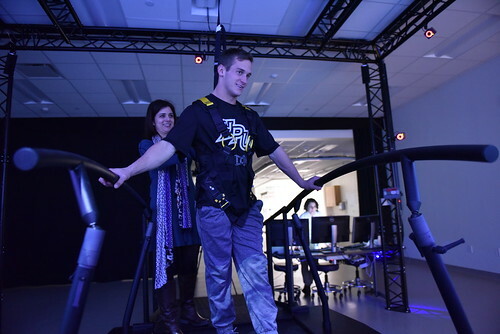 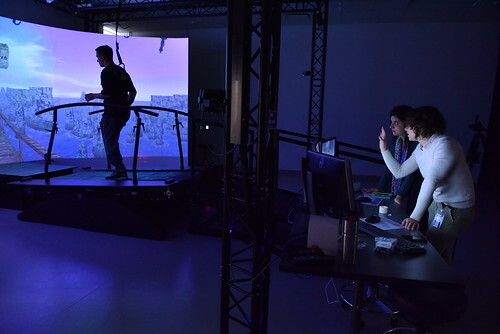 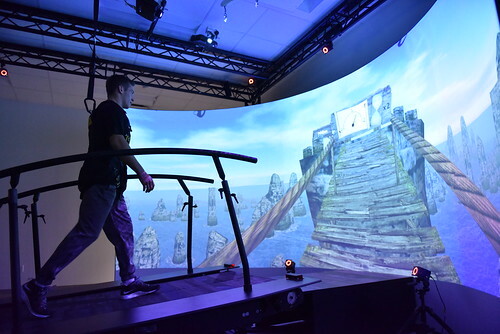 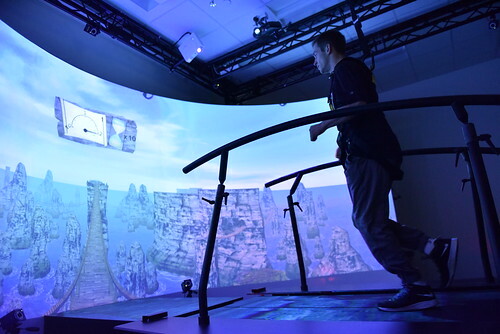 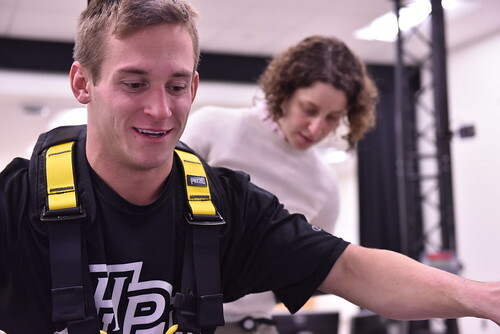 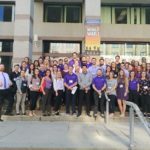 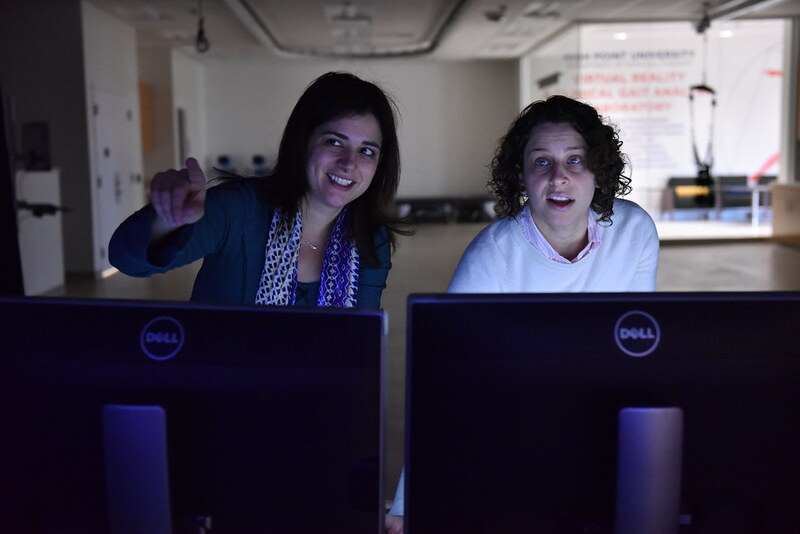 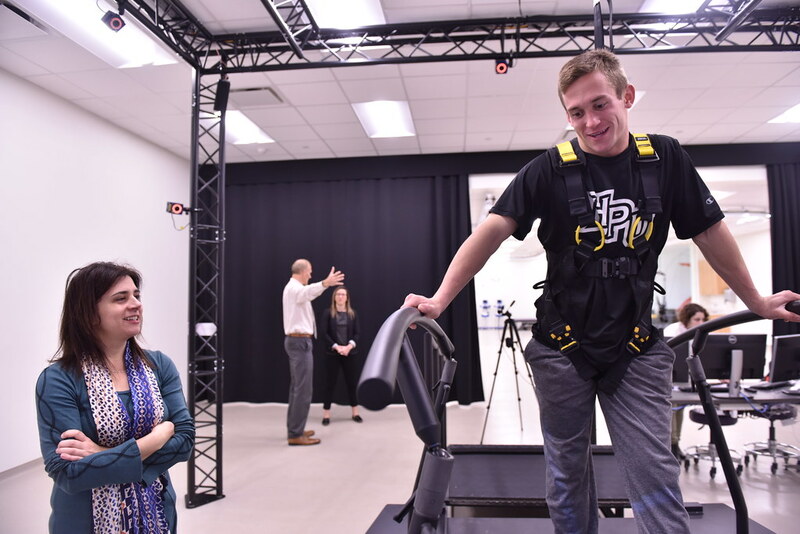 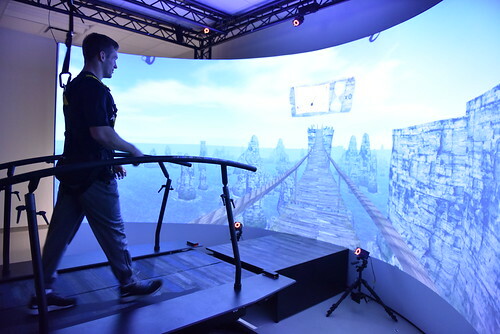 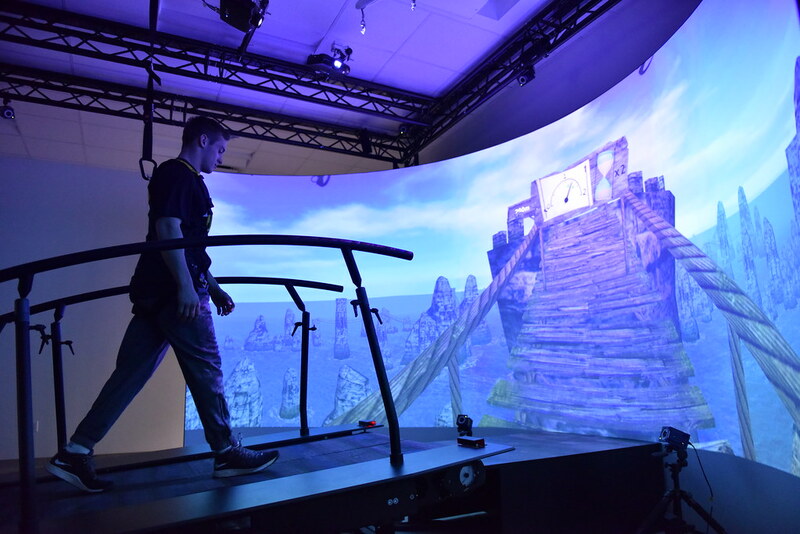 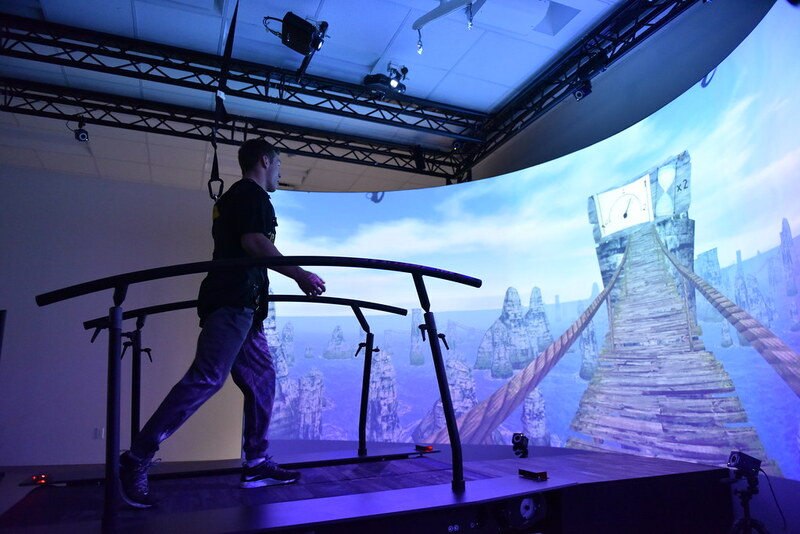 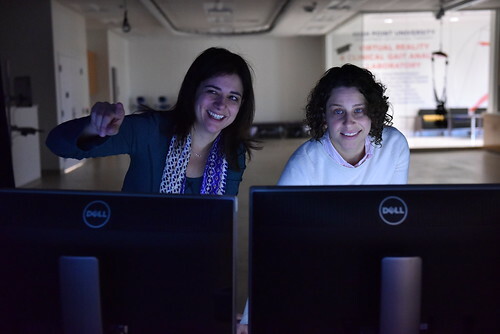 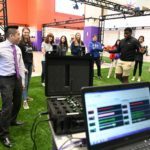 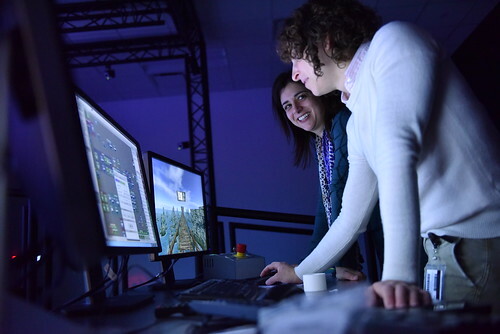 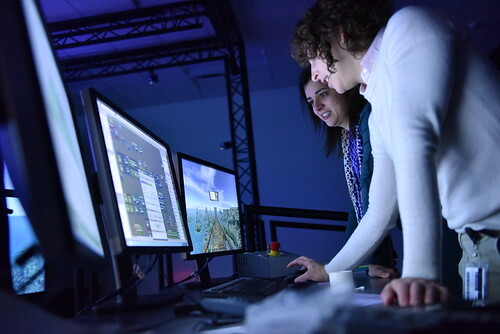 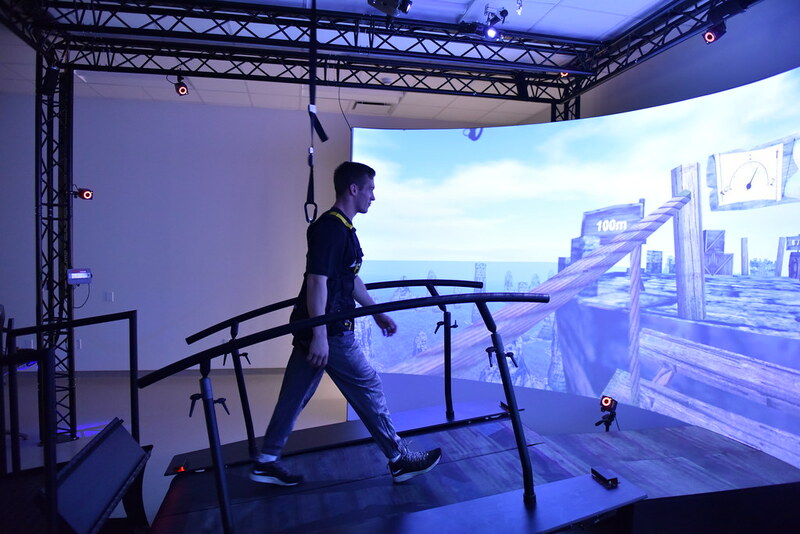 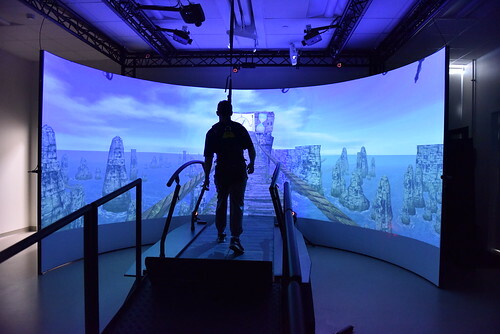 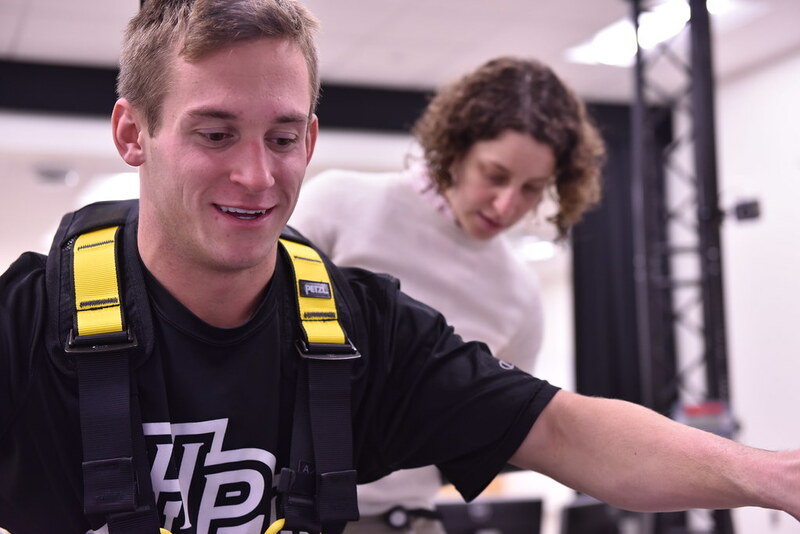 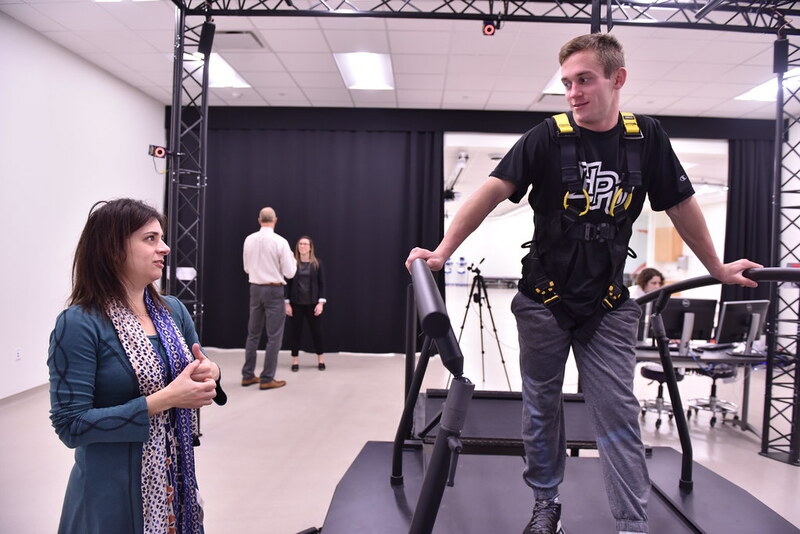 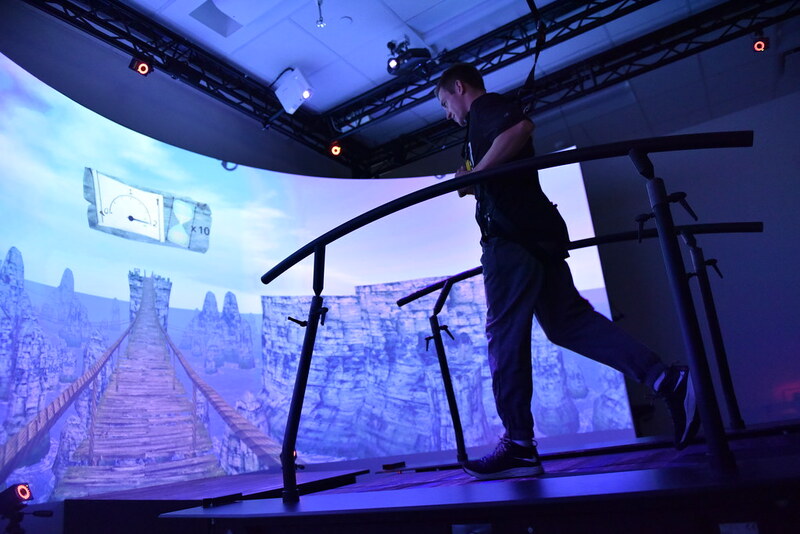 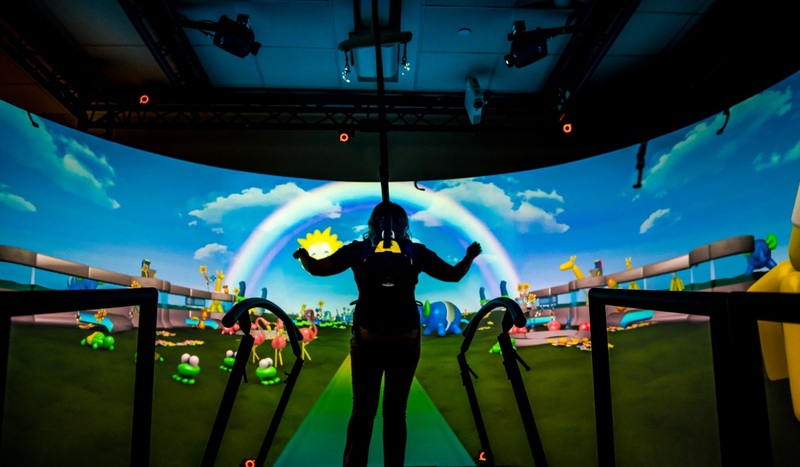 The High Point University Department of Physical Therapy’s Virtual Reality and Clinical Gait Analysis Laboratory (VRCGAL) is an innovative facility with three primary objectives: clinical research, student education and patient treatment. 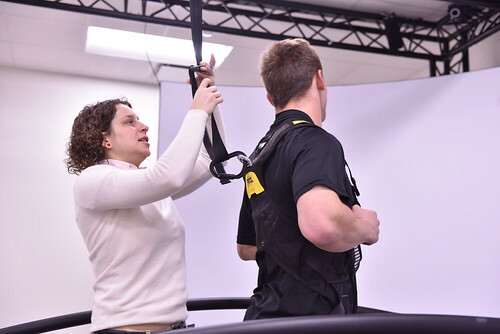 The state-of-the-art equipment is used to assess human motion with an emphasis on balance and walking. 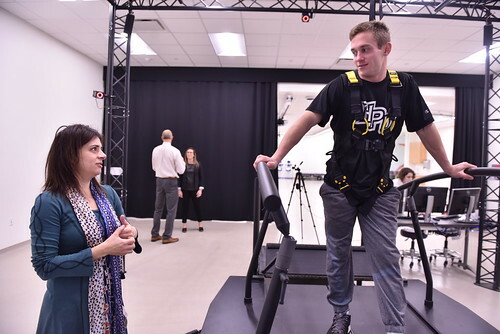 · Gait in Children with Cerebral Palsy, particularly, influences of unpredictability during walking and walking in real-life situations.